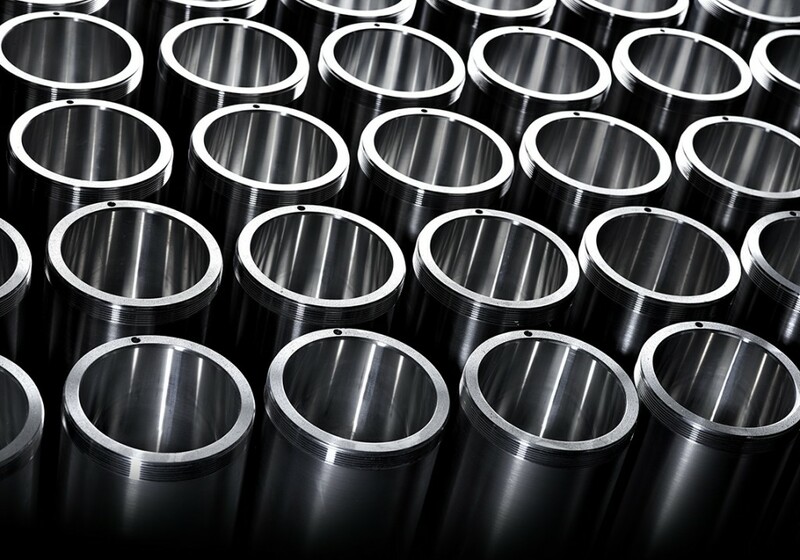 At Claro we pride ourselves on the high quality of turned parts we produce. 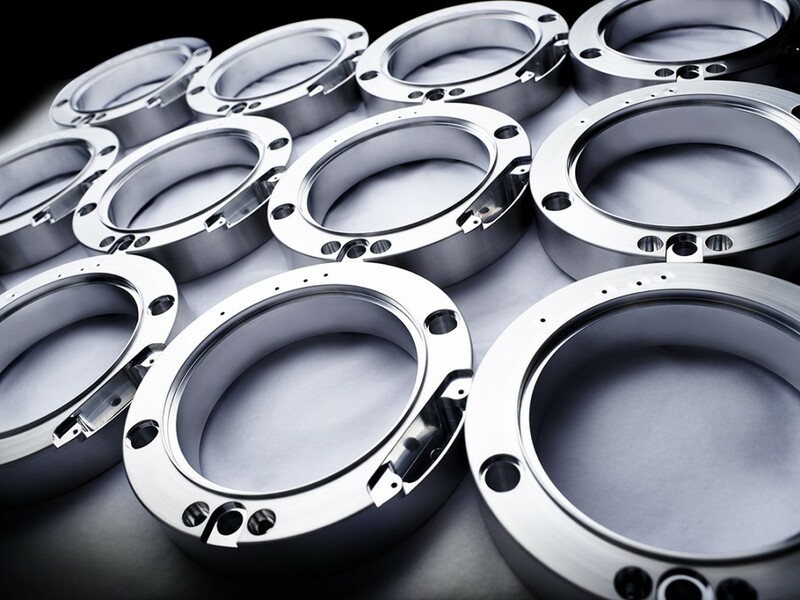 We appreciate your need for excellent surface finish especially on sealing faces and on surfaces that are visible to the end customer. 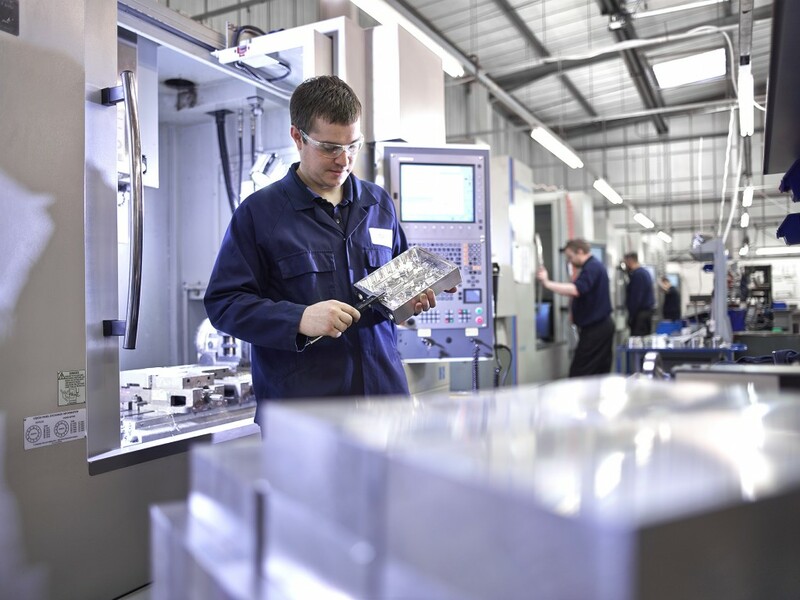 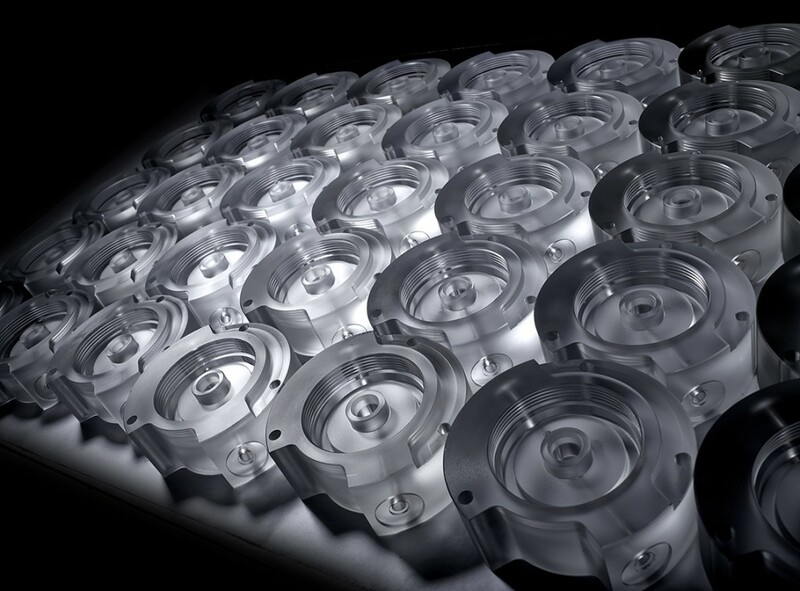 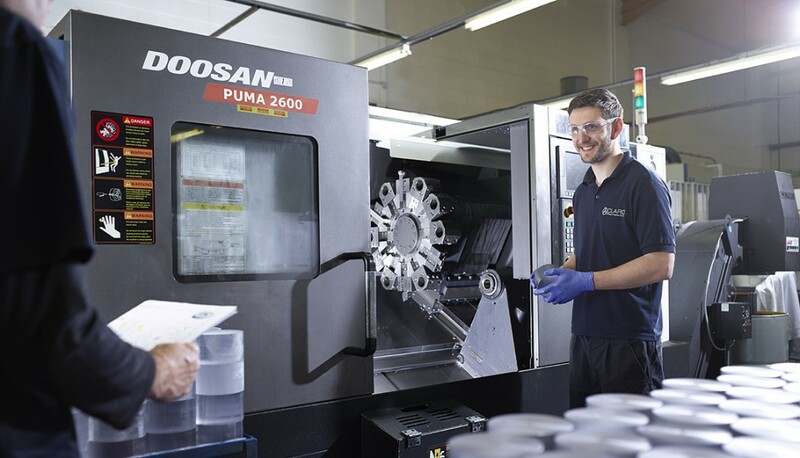 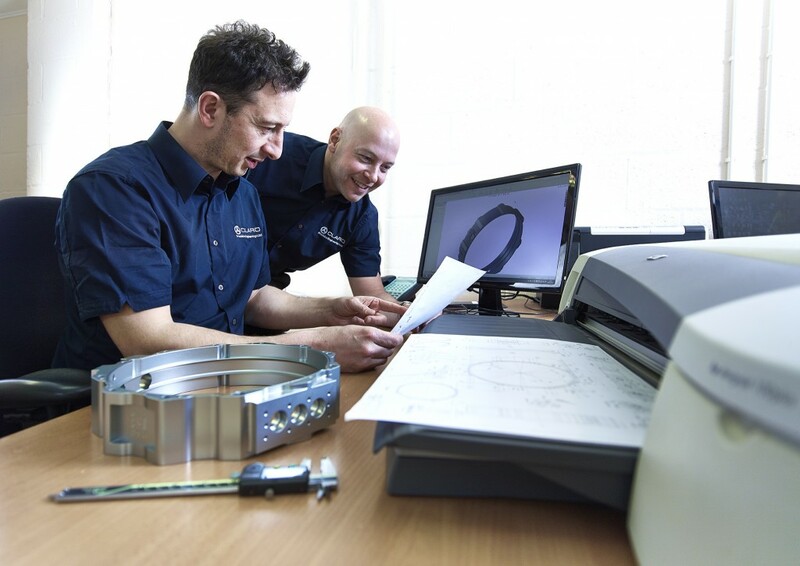 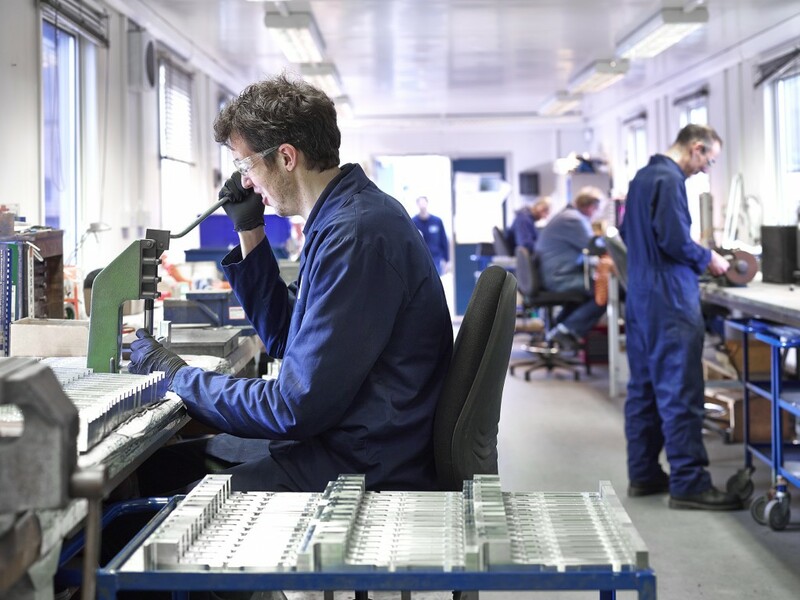 Whether your requirement is for the machining of aluminium, stainless steel, titanium, polycarbonate, acetal or medical plastics we can help you.